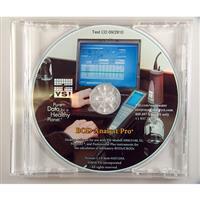 Automatically calculate BOD/CBOD values with the BOD Analyst Pro™ desktop software. 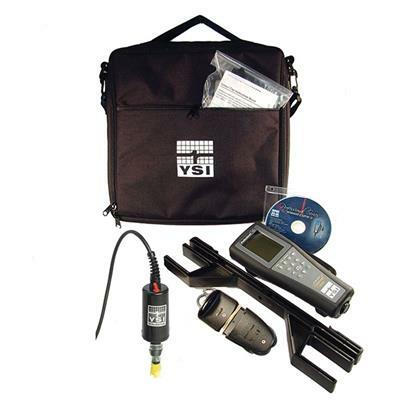 The software can be used directly with YSI instruments 52, 5000, 5100, Professional Plus, MultiLab 4010-1, 4010-2 and 4010-3, or ProODO. Simply connect directly to the PC and BOD Analyst Pro software to take initial and final DO values and let the software eliminate human errors by calculating the BOD results. 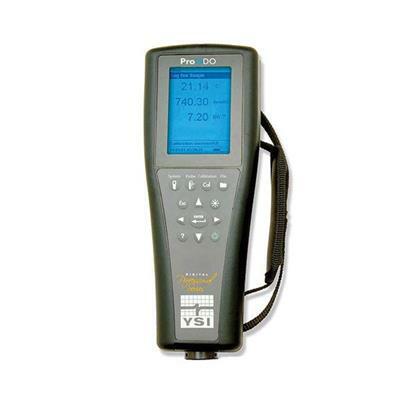 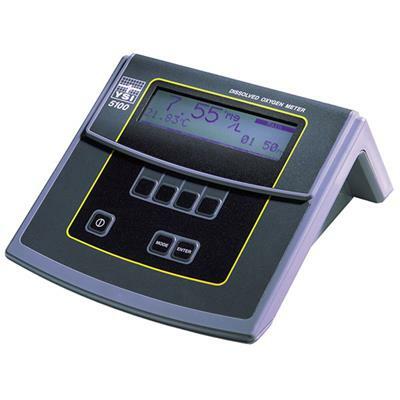 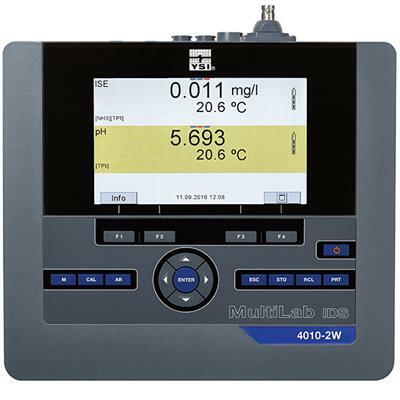 Initial and final readings can also be entered manually without a direct connection allowing the software to be used with any dissolved oxygen instrument while still accurately calculating the BOD values. 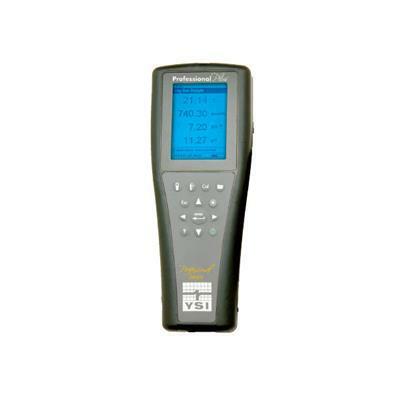 Set up samples, groups and more regardless of seeding method, number of dilutions or other test criteria to instantly build your batch for the day or retrieve older batches for review. 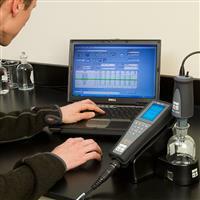 You can also print the Daily Bench Sheets for QA/QC compliance and reporting.